I have a treasure chest full of family pictures, all special to me. But today this one is all the more special becasue I lost my little "Bud" yesterday. 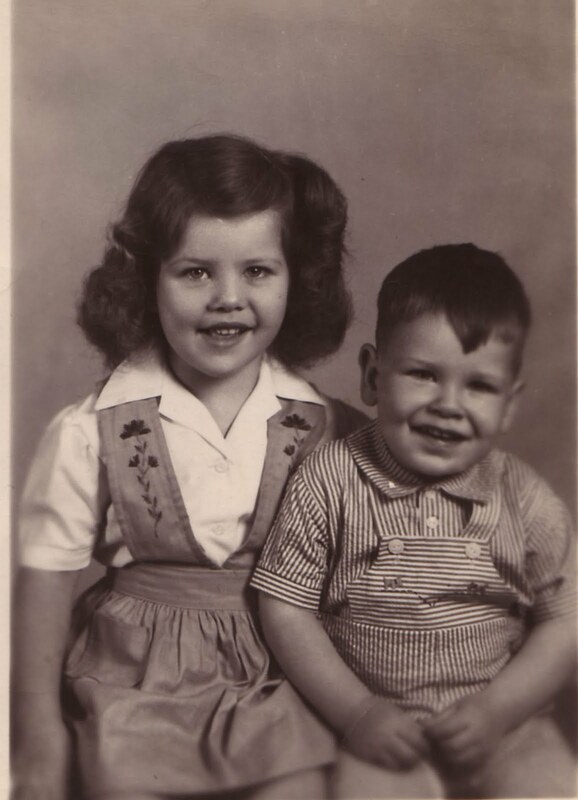 The picture was taken for our Dad who was in the South Pacific at the time, so of course we were on on our very best behavior. I will miss you Bud!